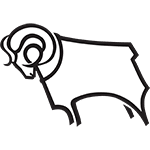 FRANK LAMPARD'S hopes of leading Derby to promotion in his debut campaign as boss have suffered a huge blow in the last few weeks with three successive defeats leaving the Rams outside the play-off places. When you add in an extra-time loss at Brighton in the FA Cup, it's actually four losses on a spin for Lampard's side, who have also drawn a blank in their last three games. That's worrying form, especially as Derby were thumped 4-0 at Aston Villa in the last outing, a defeat that could have been even heavier, given that Villa were 4-0 up by half-time. They need to steady the ship and the fixture list gives them the chance to do so, with Derby's next four games all coming at home against teams in the bottom half of the table. 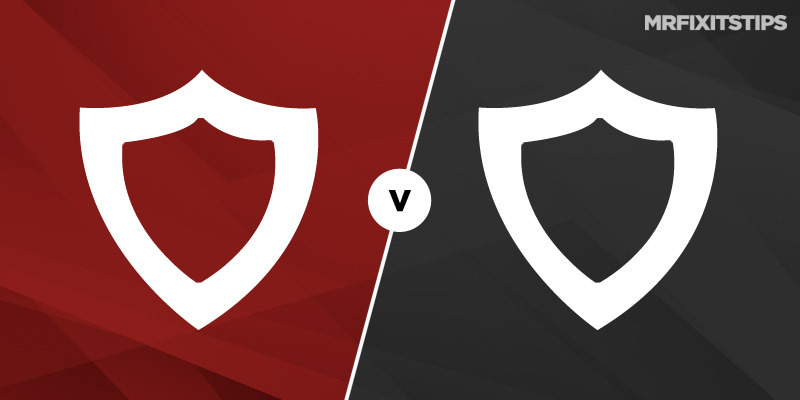 Wigan are the first visitors to Pride Park and will be out to avenge their 1-0 loss to the Rams earlier in the season as they look for vital points in their battle against the drop. With Paul Cook's side just three points above the drop zone, they will be desperate to avoid defeat as they bid to make it five games unbeaten. The last four of those matches have been draws, with only four goals scored in total, so that suggests this match won't be a thriller, given Derby's struggles in front of goal. Under 2.5 goals is sadly a best 14/19 with 188 Bet but the odds rise to 9/5 with William Hill for under 1.5 goals, which may be worth a punt. A one-goal winning margin also looks attractive at 7/5 with Betway. Although Derby won at Wigan in the reverse fixture, the Latics had to play with 10 men for almost the entire game after Kal Naismith's early sending off. That suggests these sides are evenly matched so a few punters will lump on a draw at 5/2 with a few firms. But I just fancy the Rams to edge this one, especially with key man Harry Wilson fit enough to start after illness limited him to a cameo off the bench at Villa Park. David Nugent and Tom Huddlestone could also return, adding vital experience to the side, and Derby are 24/25 with Marathonbet to get the win. On-loan Liverpool winger Wilson has gone off the boil a bit, drawing a blank in his last eight appearances, but still boasts 12 goals this season and has the magic to tilt a tight game in his side's favour. Wilson is 7/1 with Betfred to break the deadlock and looks good value at 11/4 with Paddy Power in the anytime scorer market. 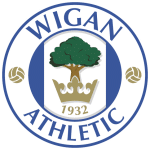 Wigan also had some good news on the injury front, with Nick Powell back from illness after missing the weekend draw with Middlesbrough. Former Rangers midfielder Josh Windass has been the biggest scoring threat for Cook's side of late, netting three times in the last six games, and is a decent option for anytime scorer at 4/1 with Paddy Power.